This is the perfect holiday for sports, outdoor and nature lovers alike. 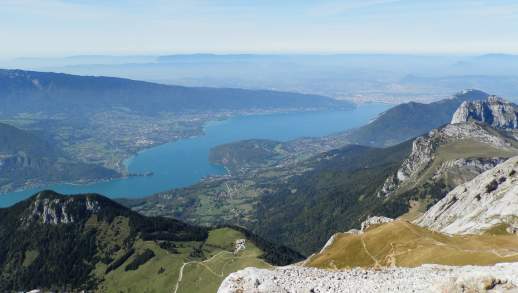 Our beautiful campsite is situated in an exceptional setting, less than 1km from the shores of Lake Annecy. From the campsite you will find yourself surrounded by luscious trees and grassy emplacements with magnificent views of the snow-capped alpine mountains. 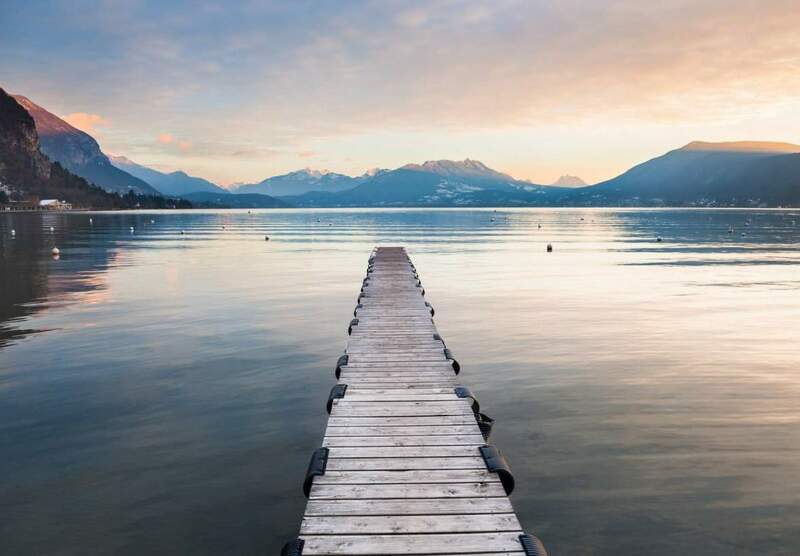 Breathing the pure mountain air, enjoying the beautiful views and the magic of Lake Annecy, we guarantee you a 4 star holiday in the beautiful French countryside. With only 130 pitches spread over 2.3 hectares, Camping La Ravoire provides a small, unique, friendly village like atmosphere which our guests love. You will find all the services of a 4-star campsite with a snack bar, bar, convenience store, indoor and outdoor swimming pool, bike hire and children’s playground.